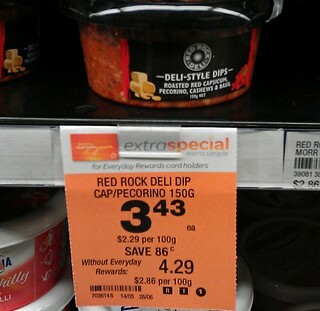 Coles vs Woolworths… Why pay $10 when you can pay… $9.88?! 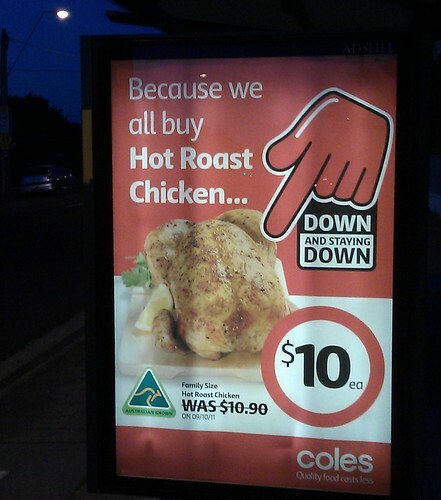 The supermarket war of Coles versus Safeway/Woolworths has heated up, with roast chicken. First, Coles went to $10. 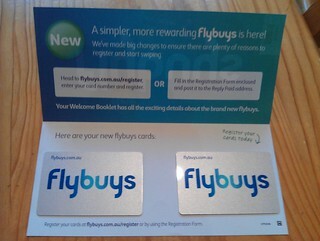 …then Safeway/Woolworths struck back with… $9.88. These posters were prominently displayed en masse around the Bentleigh Woolworths last night. “Why pay $10” “Only $9.88”? Or to put it in percentage terms, Woolies are 1.2% cheaper. 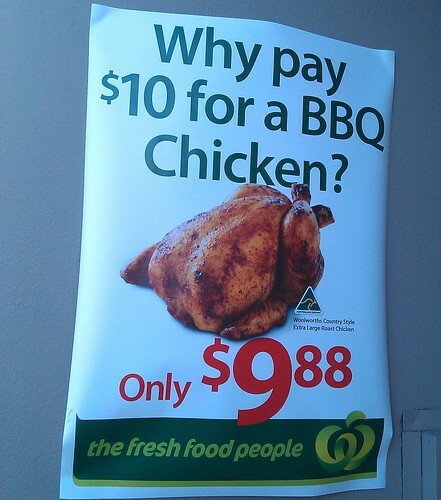 And if you pay cash for just the chicken, the price will be rounded up to $9.90, so you’re only saving ten cents. Did Woolworths design the poster before they knew what their price would be or something? It’s one thing to advertise your product — it’s quite another to highlight that the saving compared to your competition is a measly twelve cents. If you are tempted by this extra special offer, don’t spend it all at once. I’ve mentioned it before, but Joel Spolsky wrote a great article a few years ago about pricing, and noted that companies would ideally like everybody to pay as much as they are willing to for their products. Seriously, it’s a great article, and well worth a read, to learn about how pricing is done, even if you’re not particularly interested in economics. One method for this type of pricing in the USA is for supermarkets and other stores to publish coupons in the newspapers and catalogues. If the time-rich (eg poor) people have the time to go find the coupons and cut them out and remember to take them shopping, they’ll earn an extra discount. Others won’t bother. Recently Coles has been trying it here. The catalogue has some coupons with a barcode on it, and if you snip it out and take it along, you got an extra discount. I wonder if anybody bothers? Costco at Docklands in Melbourne opens today at 8am. I’ll be very interested to hear how it goes, but I’m not going to be rushing in to cough up my $60 to join up and start doing my shopping there. For one thing I’ve realised that if one is prepared to be brand-agnostic, keep an eye on the specials, and (moderately) stock up when possible, it would appear that there’s no real reason to ever pay retail price on many groceries. Perhaps it’s due to the newish competition from Aldi, but it seems like brand names of most staples are heavily discounted at either Coles or Safeway most weeks of the year. Take, for example, bread of the Helga’s, Noble Rise and Aldi’s Baker’s Taste range. In my book, all acceptable for lunches, toast, jaffles etc. The Aldi product sells for $2.99, so let’s assume for the sake of argument that $3 is a reasonable amount to pay. Helga’s and Noble Rise retail for about $4.50 per loaf, but regularly on special for about $3 (or often $6 for two — chuck one in the freezer) at Coles or Safeway. 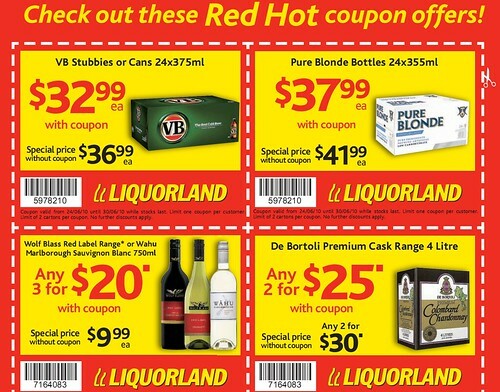 This week that deal is on offer at Coles for Helga’s. So while one could go and pay $4.50 for a loaf of nice-ish bread, with a little forward planning and watching the specials, it doesn’t seem like you’d need to pay more than $3 — 33% cheaper than the “regular” retail price. I don’t get the catalogues in the junk mail at home anymore, but happily they’re all online: Coles; Safeway/Woolworths; Aldi. IGA has a web site, but hasn’t got specials on it. Mind you, most of the online catalogues don’t appear until the week they’re valid, whereas the paper ones seem to get distributed a few days earlier, which would help with forward planning. It’ll be interesting to see how the prices at Costco stack up. 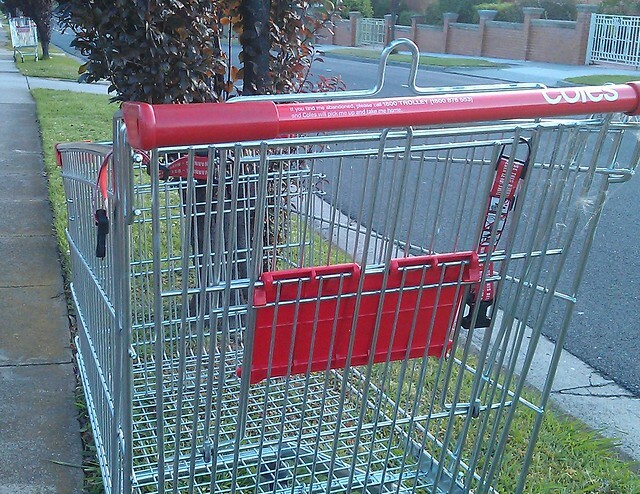 This Melburnian checked out Costco membership and blogged about it. Lifehacker last week had an article on 5 things you should never pay full price for.